It's getting warm! 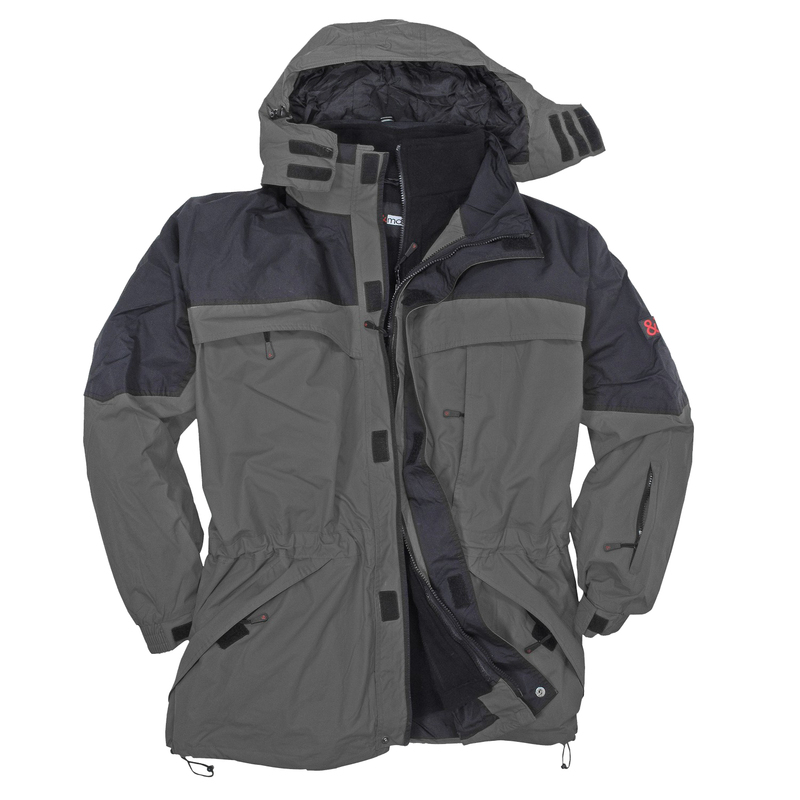 With this winter ski jacket all great men are best equiped. 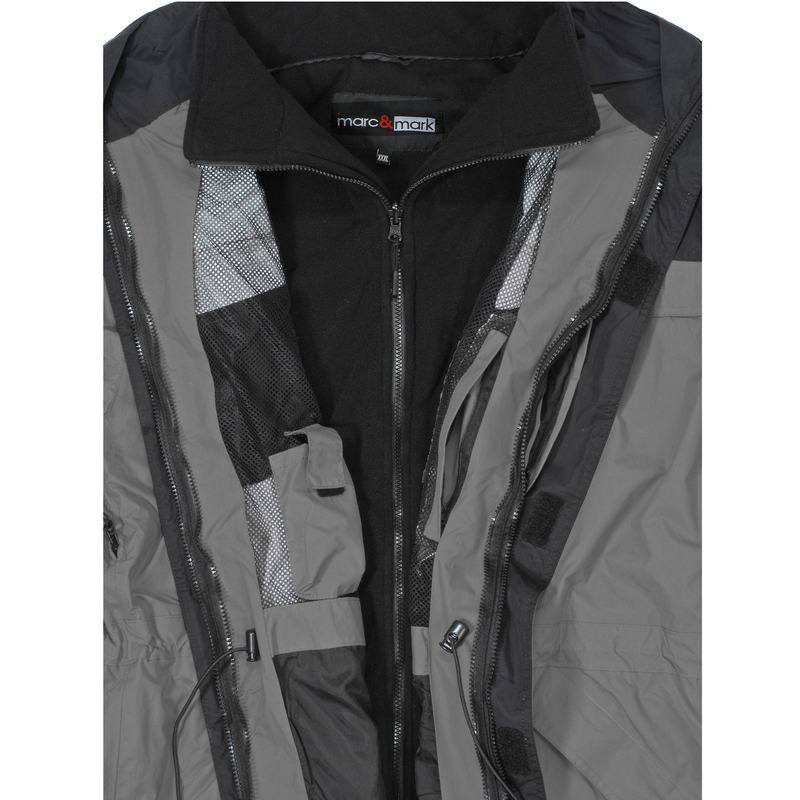 Perfect for leisure activities and as a daily life compagnion, this jacket has an extra tall back. Extraordinary function: three different types of a jacket in one. Winter jacket, off-season jacket and anorak. 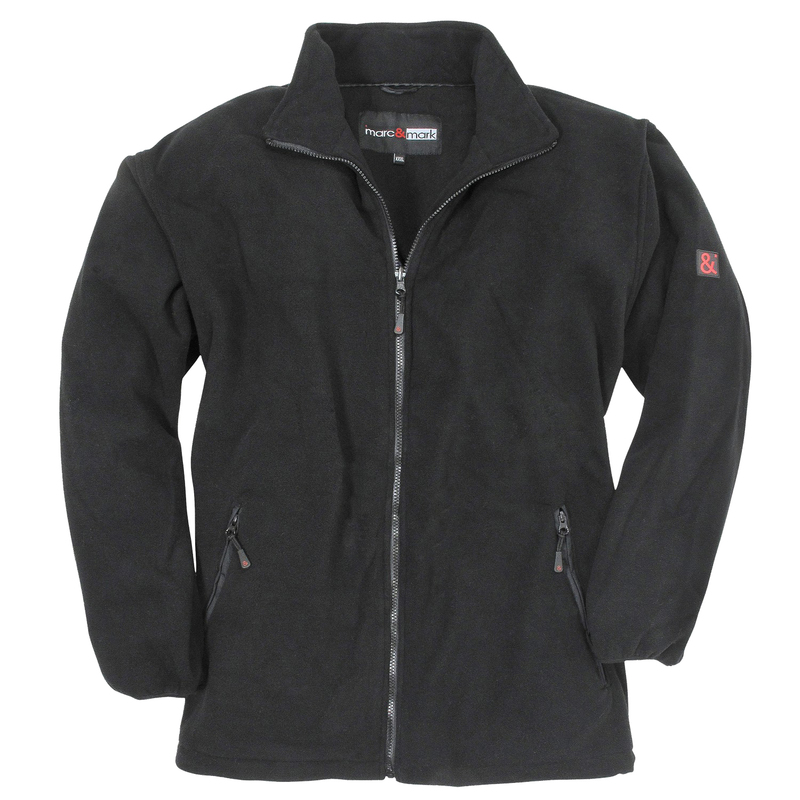 Warming fleece inside and water-repellent nylon outside. 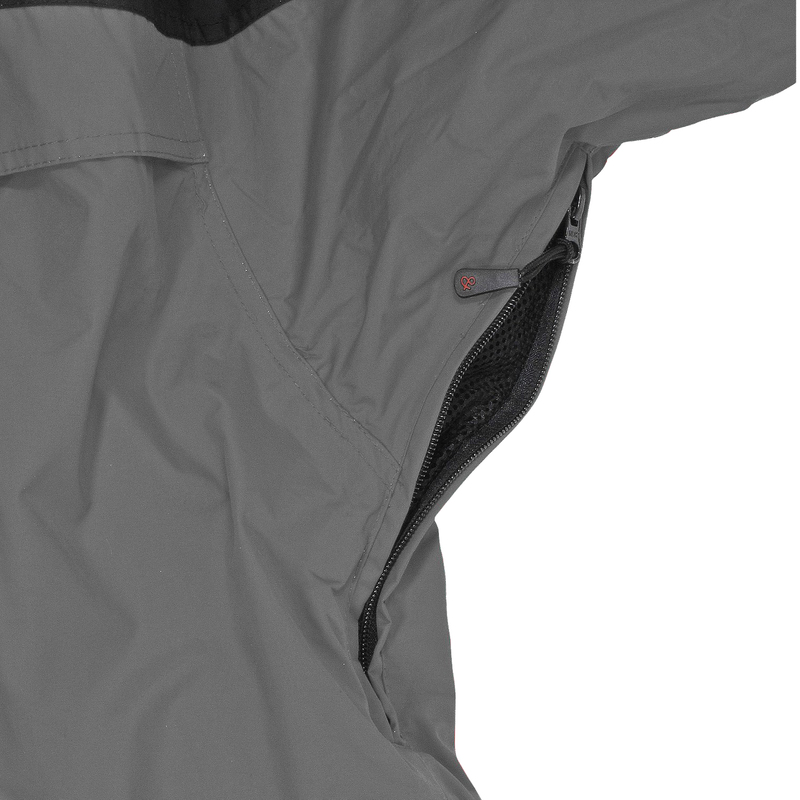 With removable hood, big outside pockets and breathable regulation under your armpit. This ski jacket is wind and water-resistant as well as breathable. 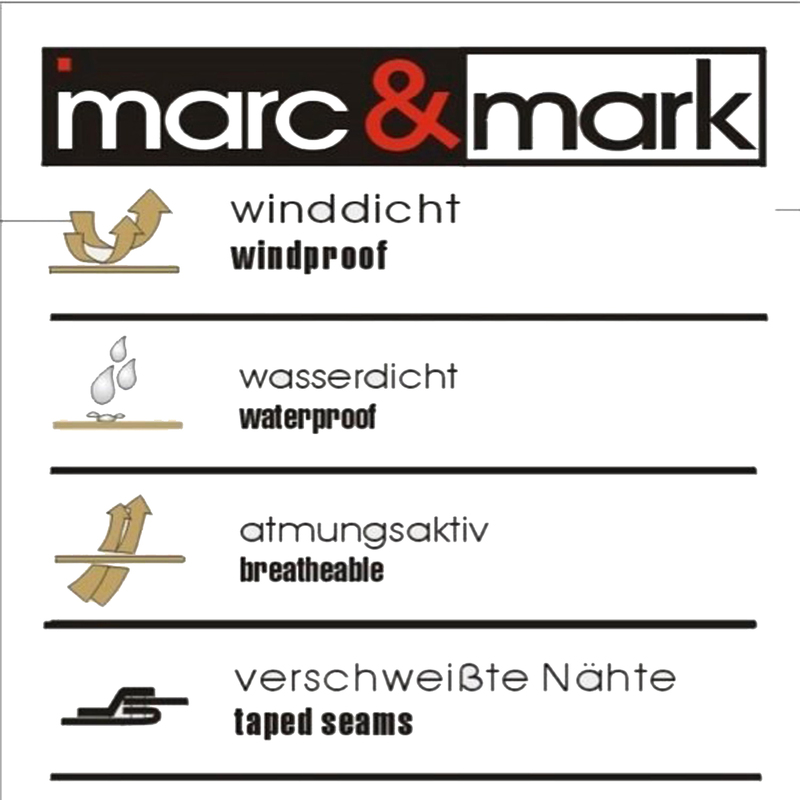 Material: 100% nylon, care: machine washable until 30°C, oversizes from 3XL until 10XL.